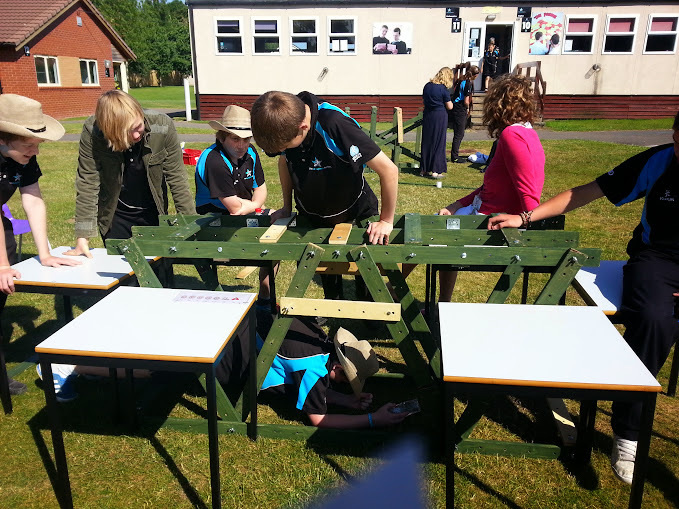 We provide outreach programmes into schools to develop Maths through rich learning experiences. This involves creating project based scenarios where students have to use a wide range of skills to solve Maths problems. The programmes also provide training for teachers in new skills and delivery techniques. These are available to schools which partner with us to improve Mathematics in areas of low income. If you would like to discuss this possibility please email us on info@makingpi.com. The same courses are also available at a commercial level to all schools at £380/day. This is a really exciting project enabling teachers and students develop their Maths through solving robotic problems. The students learn LOGO programming and Maths up to NC Level 6. 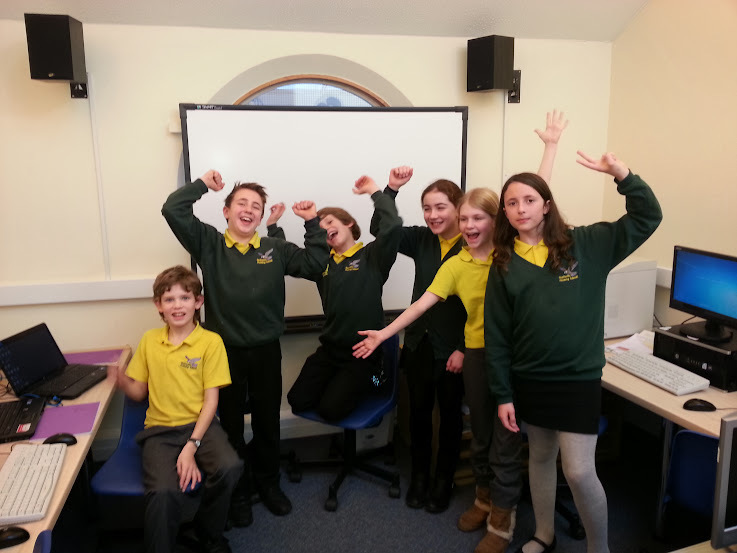 This is ground breaking work where students develop their own computer games to teach Maths. These games are then used throughout the school to improve numeracy. The students also have a chance to become “teachers” to enable other classes develop similar Maths computer games. This is a complete educational experience. 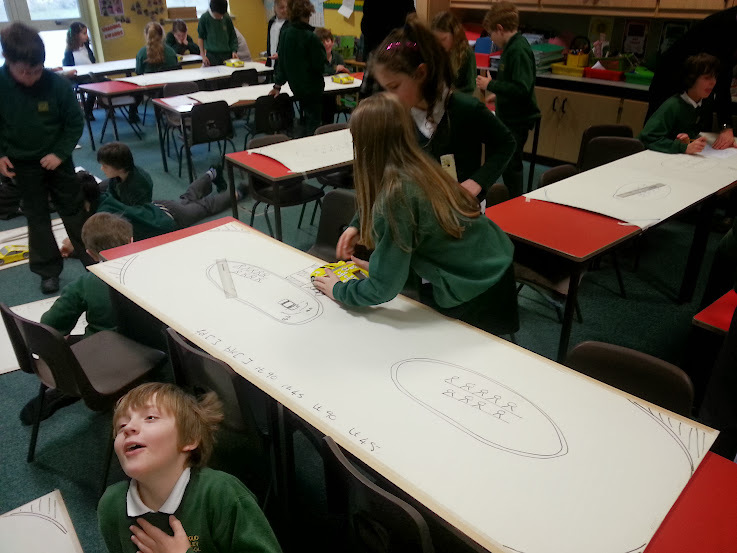 These are maths days based around exploring Maths through construction. Sometimes students are creating heavy duty strut bridges which will take the weight of an adult; other times they will be exploring construction problems. What they all have in common is oodles of Maths. 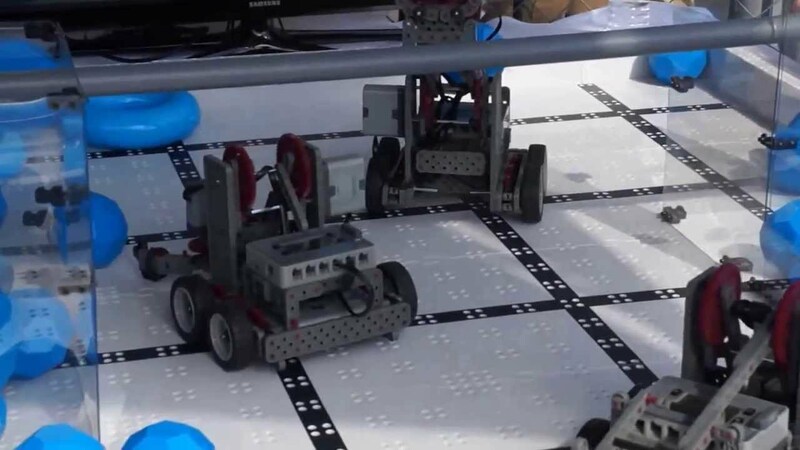 The KS3 projects are based around the popular VEX robotic system. It is a day where students are faced with a Mathematical challenge which they have to solve by a combination of Engineering, Maths and Programming. This project really stretches students understanding of the core STEM subjects. It enables the achievement of the Robotic Academy level 1 certificate.